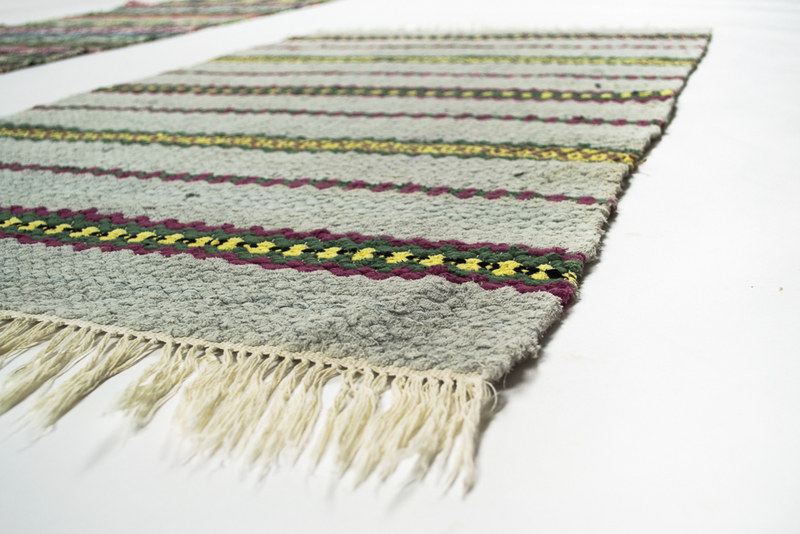 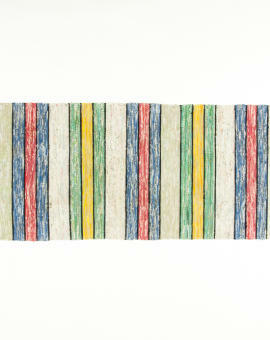 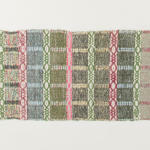 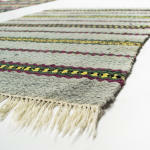 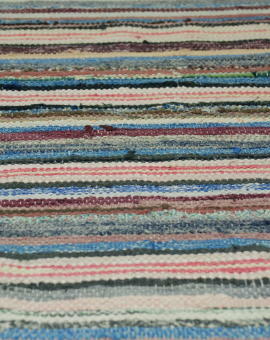 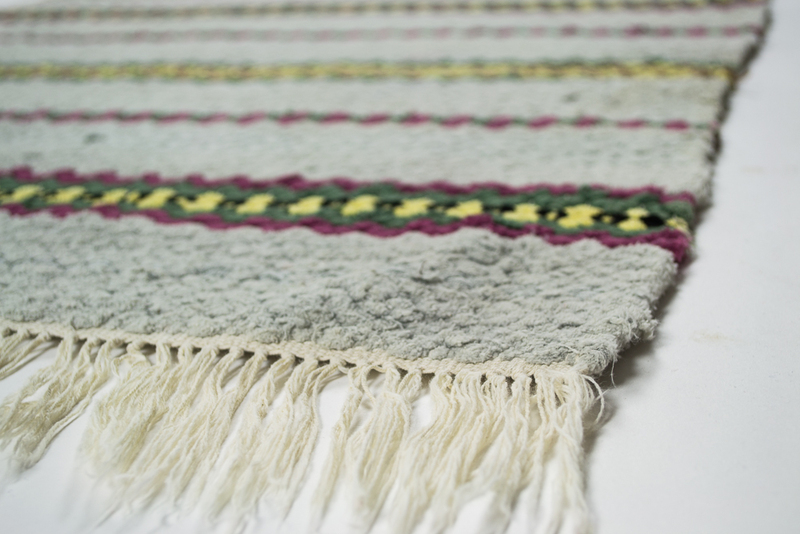 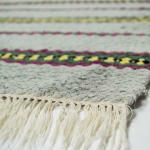 Extremly well woven rag rug in colorful stripes. 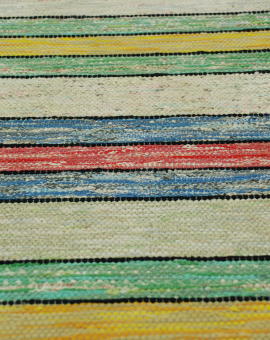 Woven in the 1950´s. 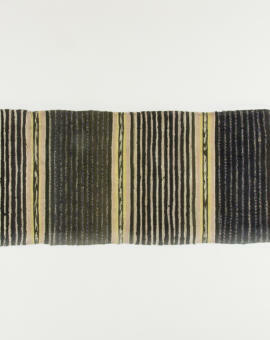 Not used at all. 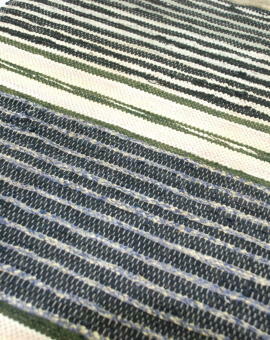 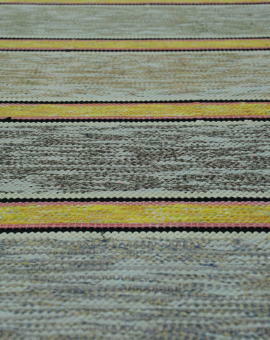 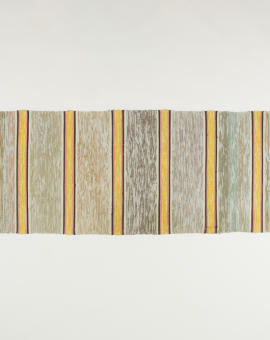 Rug Size: 137x75 cm (L x W).